Congratulations to alumna Madeleine Wright (YG 2016) who has been named in the 21 & Under Women’s Indoor Cricket team for the 2018 Australasia Cup in Sri Lanka in September. This is a magnificent opportunity for Madeleine which she has worked very hard to achieve. 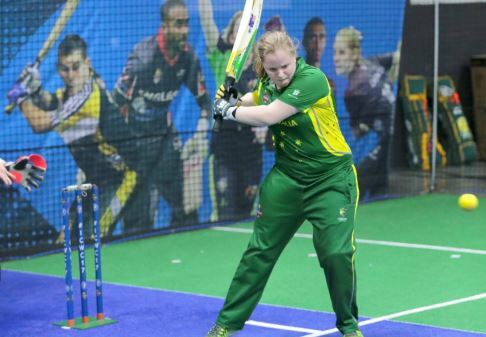 While some sports at International level are fully funded, Indoor Cricket is not. 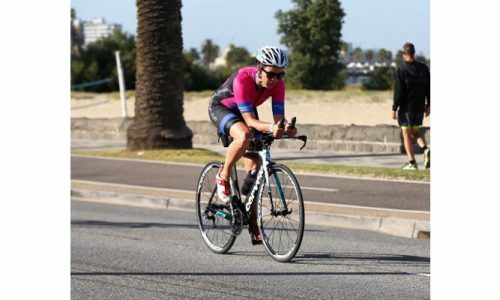 To compete in the Australasia Cup, Madeleine needs to raise $4,700 to cover costs such as airfares, accommodation, transport, uniforms and competition levies. Madeleine would love your support to represent Australia in Sri Lanka in September. Follow this link to donate:https://asf.org.au/athle…/australasian-cup-madeleine-wright/ Donations of $2 or more are tax deductible.